Finn has built his career on Irish music, having worked with many musicians including John Doyle, Open the Door for Three, and The Paul McKenna Band. 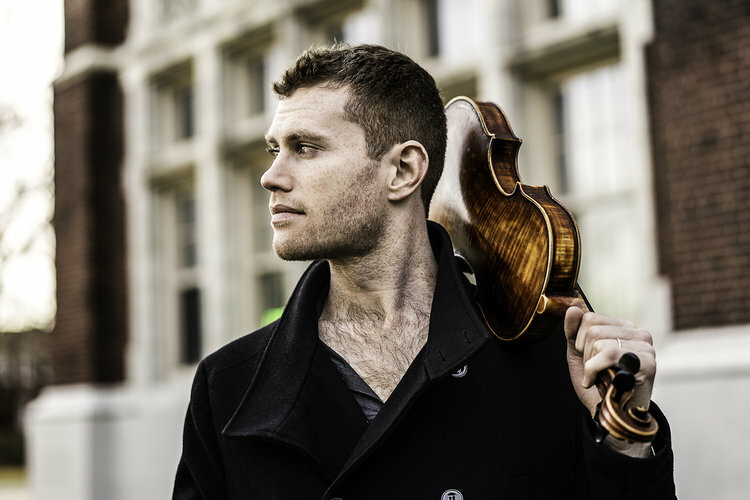 Between these collaborations and others he has performed at Milwaukee Irish Fest, Celtic Connections, Olympia Hall in Paris, France, and Disneyworld. He currently has a duo with Irish multi-instrumentalist Dave Curley which performs the festival circuit and concerts all over the U.S.
Alan Murray is originally from Glasgow, Scotland, where he was introduced to the tin whistle at an early age. He eventually turned to the guitar as his primary instrument, and later expanded his arsenal to include the bouzouki. Soon after moving to the U. S., Murray began playing and recording with some of the best musicians on the New York Irish scene, becoming featured on the 2012 INDIE-nominated recording Manhattan Island Sessions. 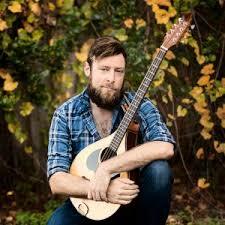 He has played with such distinguished artists as Karan Casey, Niall and Cillian Vallely, Eileen Ivers ,and Scotlands Battlefield Band, touring extensively across Ireland, Britain, Europe, Australia and the United States. Kari Lapins grew up in Flagstaff, Arizona and founded Grand Canyon Celtic Arts Academy in 2009. She started violin at age eight in the Suzuki method and discovered fiddling in her teen years. Since then, she has studied Celtic (mainly Irish) fiddling with Liz Carroll, Randal Bays, Kevin Burke, Daire Bracken, Ciaran O Maonaigh, Alasdair Fraser, Ellery Klein, John Carty, Liz Knowles, Brendan Hendry, Troy MacGillivray, and Liz Doherty. She has performed at the Northern Arizona Highland Celtic Festival, Phoenix Irish Festival, Los Angeles Irish Festival, Milwaukee Irish Fest, NAU’s Curry Music Camp, Blue Lake Fine Arts Camp, and Knoxville Tune Junkie Weekend Concert. She taught fiddle classes to all ages at NAU Community Music and Dance Academy from 2004-2016, in addition to private fiddle and violin students. Since 2004, she has taught Suzuki violin lessons and Music Mind Games in private, small group, and school settings. Lapins danced and competed with McTeggart Irish Dance School for many years and taught Irish dance in Flagstaff for four years before moving to Knoxville. She has completed 8 of the required 12 A.C.R.G. Grade Exams. She founded Living Traditions Presentations in 2004 and won the Viola Award in Music in 2012. 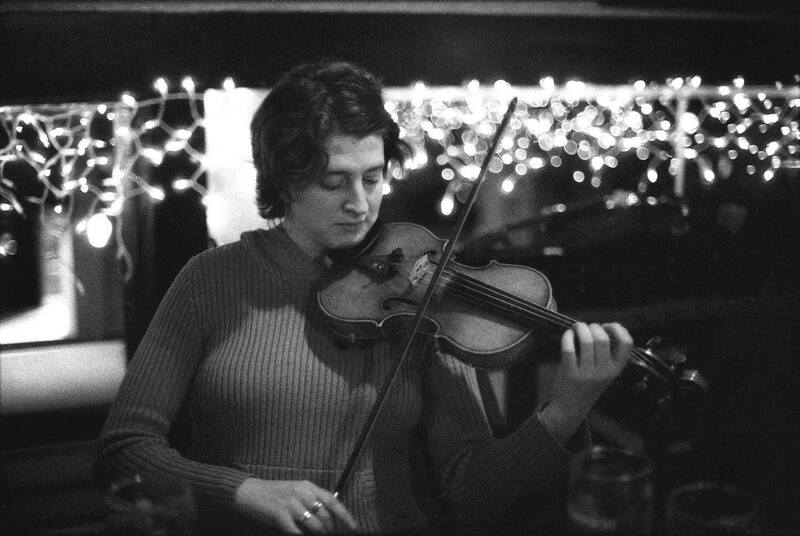 In 2016, she moved to Knoxville, Tennessee with her husband and has become very involved in Traditional Irish Arts of Knoxville and the local music scene.